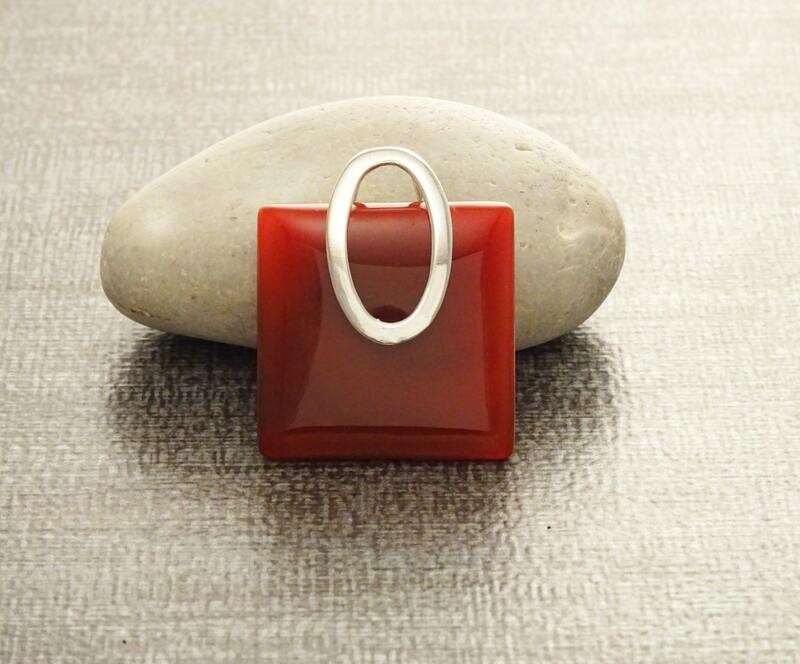 A stunning contemporary Pendant crafted from Sterling Silver featuring a central Square shape Red Agate set with a Superb Ovale Sterling Silver Bail. 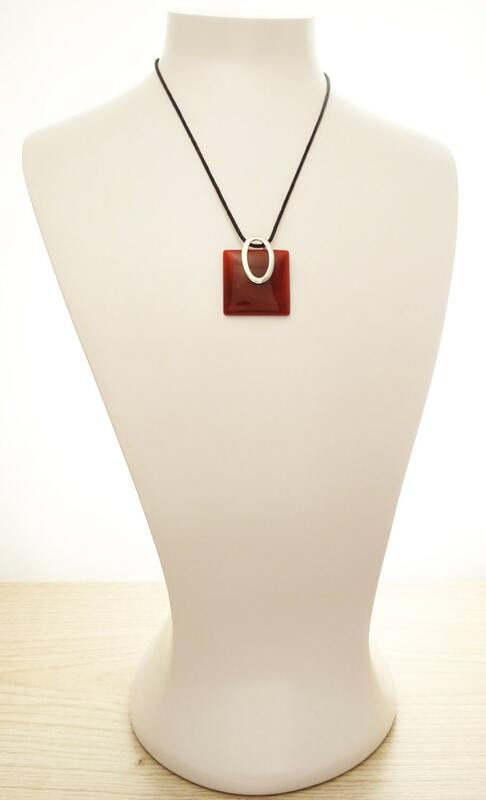 A Perfect Pendant to add a pop of color to your Modern look. Pendant width is : 2.8 cm. Average silver weight : 2.4 gr. ►INTERNATIONAL SHIPPING : we use French Priority International Shipping, 5-10 days, Tracking Number and Insurance Included. 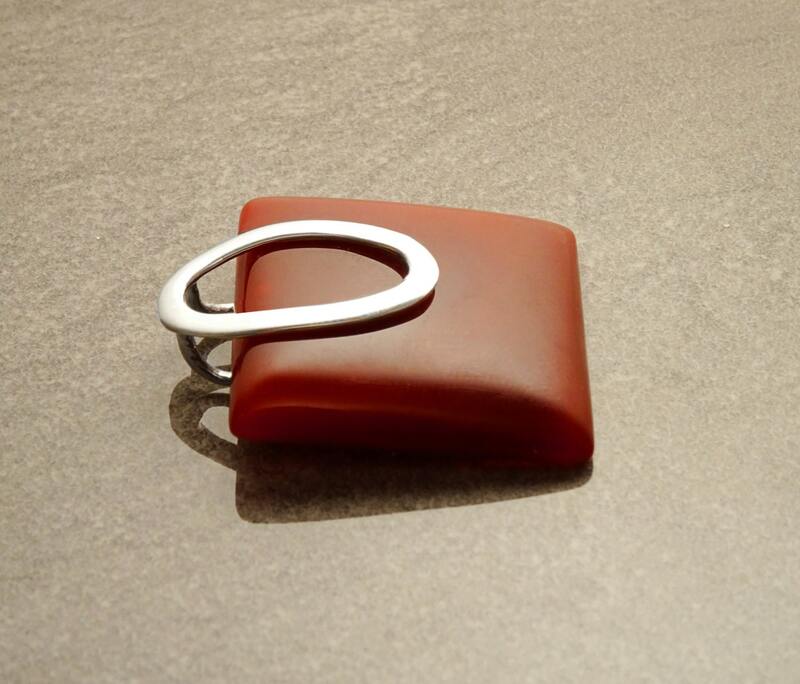 ►Your Pendant will come in a beautiful Pendant Case, ideal for gifts or just storing your jewelry safely. It will be posted in an extremely secure package to make sure its safe arrival at your door. 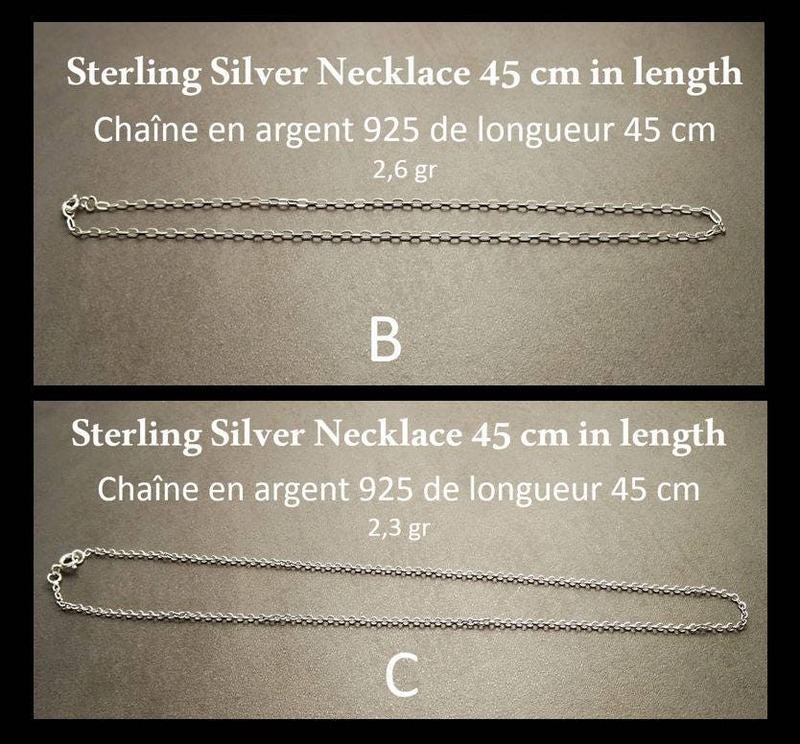 ►Each Pendant are made with NATURAL Gemstone, so please note that the Pendant you receive may vary slightly from the one you see in the photo. * Pendant can also be done with Black Onyx. 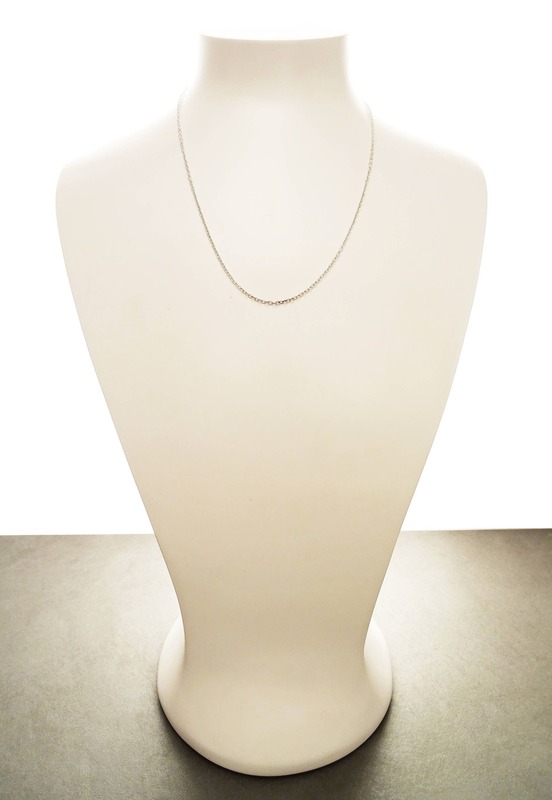 * Pendant can also be done with White Mother-of-Pearl (MOP). Beautiful pendant and very fast shipping. Thank you.